I bought a few books this week, which I really ought not have done, but I just couldn't help myself! 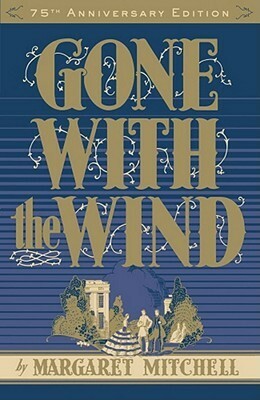 I bought another copy of Gone With the Wind by Margaret Mitchell. 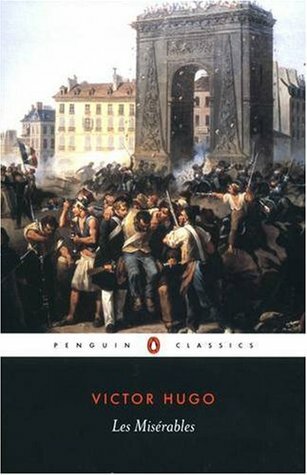 While searching for it, I found an unabridged copy of Les Miserables by Victor Hugo and pounced. 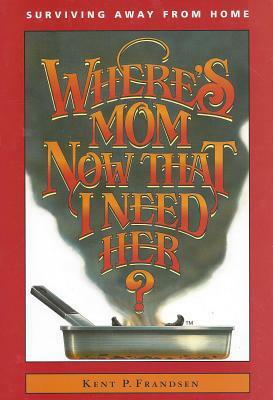 This morning I ordered Where's Mom Now That I Need Her by Betty Rae Frandsen (this is the author name that Amazon gives; Goodreads says that the author is Kathryn J. Frandsen). 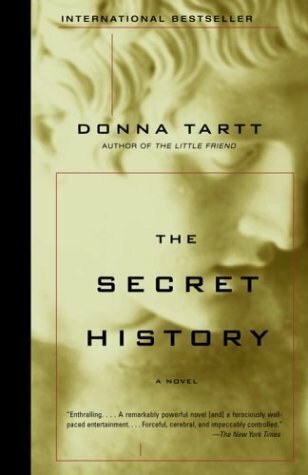 This afternoon Zach and I are taking a day trip and I'll be buying The Secret History by Donna Tartt and You Can't Go Home Again by Thomas Wolfe. I'm definitely looking forward to reading all of these at some point in my life. I can't believe you got Mind Games AND Pivot Point! 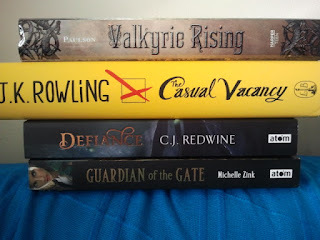 Those are like my most wanted books to buy right now! Shards and Ashes looks great! 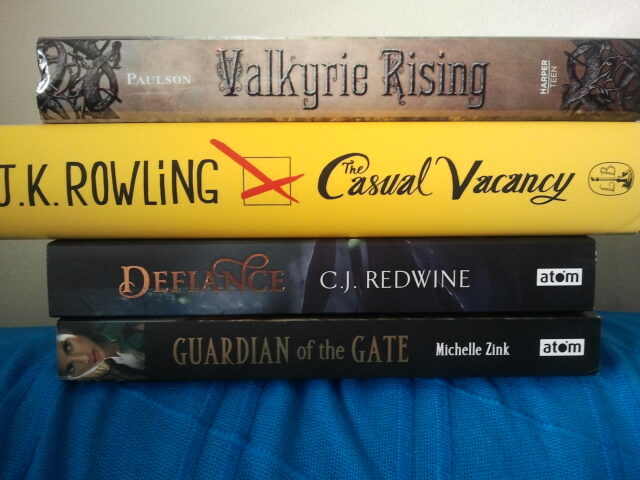 and I cannot wait to read Valkyrie Rising too! So so so jealous that one of you got Mind Games! I'm excited to meet the new characters Kiersten White created. 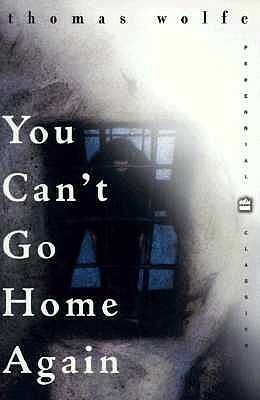 LOVE your book haul want so many of those!